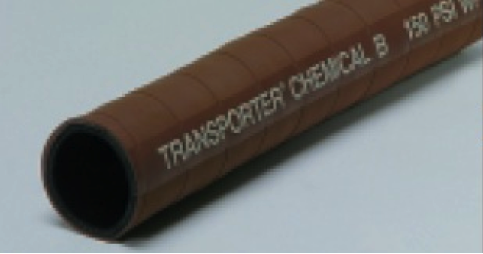 Thermoid chemical hoses are built to last they are extremely flexible and can hold up to 98% of industrial chemicals. 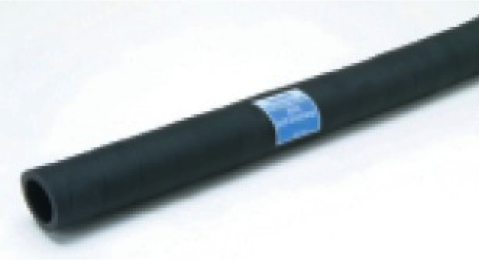 Thermoid chemical hoses are built to withhold any acids, alcohols, and highly corrosive chemicals. Please give Hosexpress a call for more information on Thermoid chemical hoses.